Jolly Phonics is popular phonics program used in the UK, it is widely used in over 70% of school curriculum. 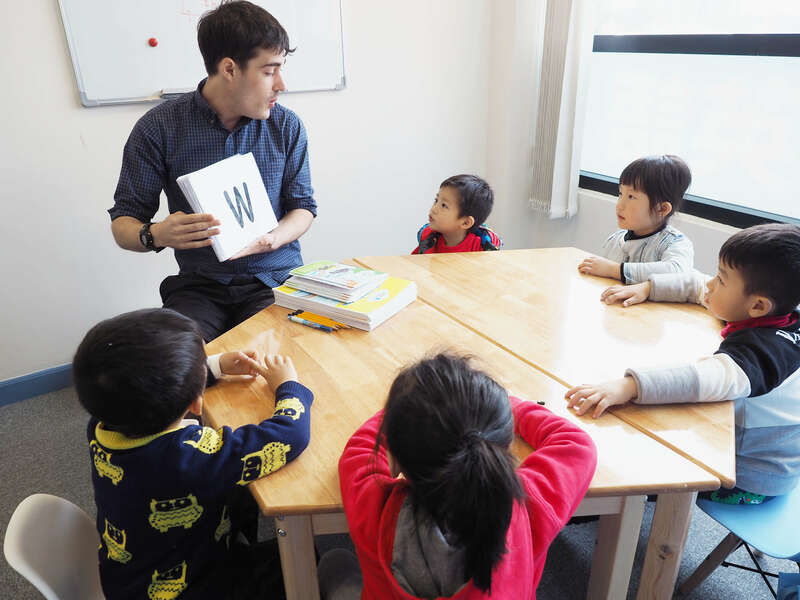 The program utilizes stories, pictures, actions and games to introduce phonics. Through interactive learning, students are able to acquire proper pronunciation of the English language, as well as improving their confidence in their reading, blending and spelling abilities. At Tiny Talents, we have created an enhanced and improved Jolly Phonics 6 steps program. From learning single sounds and digraphs to blending and reading, Tiny Talents’ classes are creative and fun, allowing students to learn and read new vocabularies in a positive environment.